Get Crazy with Us: Crazy Hat Day Fun Run with New Balance! Home › Fleet Feet Sarasota Blog › Get Crazy with Us: Crazy Hat Day Fun Run with New Balance! We're so excited about this week's themed FUN RUN! 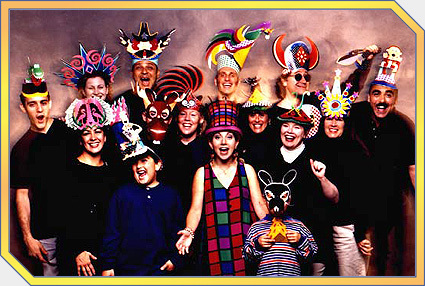 Join Jess and the Fleet Feet team for CRAZY HAT DAY this Thursday, November 5 at 6 PM - wear your most fun and silly hat and you will go home with an awesome (FREE!) New Balance running hat! All paces and abilities are welcome, and we run about 5K through surrounding neighborhoods.